Description This building encompasses a cafe, an art gallery and offices as well as performance and rehearsal space. Check the website to see what's happening. 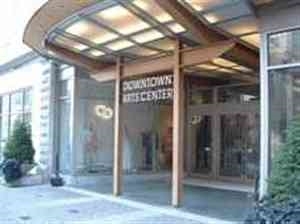 Add Downtown Arts Center to your free online travel itinerary.